Court accepts plea, finds him guilty and scheduled a sentencing hearing for May. 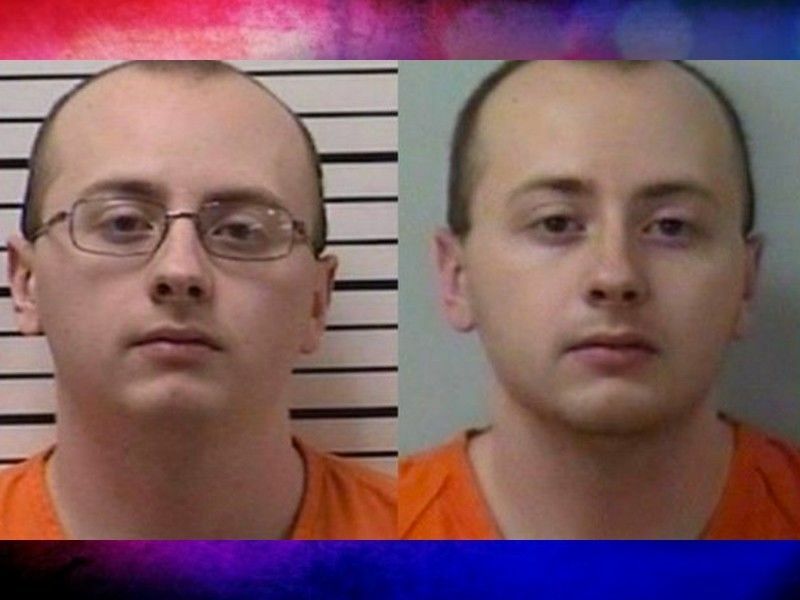 BARRON COUNTY -- The man accused of kidnapping Jayme Closs and shooting both of her parents to death in October 2018, Jake Patterson, entered a plea of guilty in Barron County circuit court today, March 27, 2019. Jake Patterson is charged with two counts of Class A Felony 1st Degree Intentional Homicide, Class C Felony Kidnapping, and Class E Felony Armed Burglary for the shooting deaths of James and Denise Closs and the kidnapping of Jayme Closs. The criminal complaint filed against Patterson states that he broke into the Closs residence in October 2018, armed with a firearm. After allegedly shooting James and Denise Closs to death, Patterson bound Jayme Closs and transported her in the trunk of a vehicle to a residence near Gordon, WI where he kept her concealed, at times underneath a bed, blocked in with weighted bins. Jayme escaped from the residence on foot in January 2019, and made contact with an individual walking nearby. Patterson was arrested a short time later as he returned to the area. Patterson contacted at least two journalists over recent weeks, reportedly professing remorse for what he did and stating his intention to plead guilty at the hearing scheduled for today, March 27, 2019. Patterson plead guilty to the charges of Class A Felony 1st Degree Intentional Homicide and Class C Felony Kidnapping as filed against him. The charge of Class E Felony Armed Burglary will be dismissed and read in. The Court accepted Patterson’s plea, found him guilty and scheduled a sentencing hearing for May 24, 2019. As part of the plea negotiation, Douglas County District Attorney’s Office has agreed not to file any additional charges against Patterson related to the course of conduct that led to his charges in Barron County.